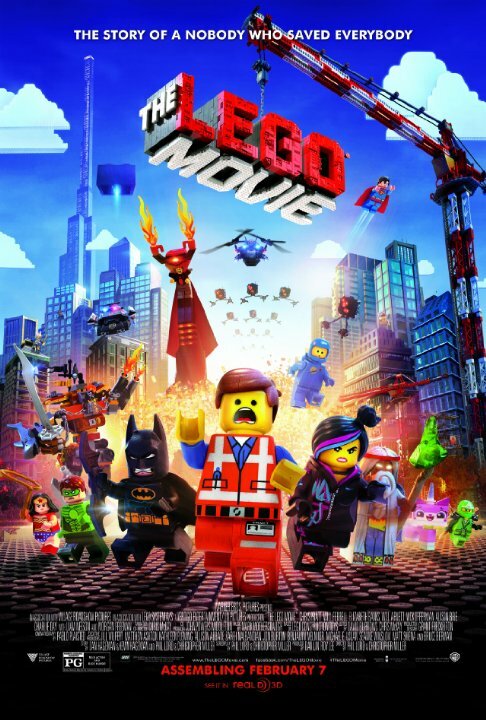 The Lego Movie is simply a landmark in modern day animation, and an instant classic. Obvious care and artistry brim with vibrant energy and heart. And despite being titled 'The Lego Movie' never once does it come across as one big commercial wanting you to run out and buy as much Lego products. On the contrary, it truly inspires one to be creative, even if not everyone understands it, your imagination never gets too old or young. It must also be said that this is one of the funniest films, animated or not, of the entire year so far. The comedy is ingeniously hilarious, not just because the visuals/dialogue are already strong, but in how they are timed throughout. I never thought I'd be raving so much about a movie about legos, but it's simply wonderful, touching, ambitious, dazzling, and a true original (though its nods to other classic films and characters are a bonus. Bonus points for Mark Motherbaugh's original score.